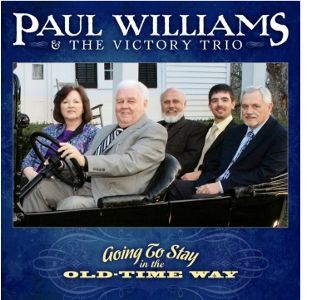 Charlottesville, VA -- Rebel Records is proud to announce the release of Paul Williams’ twelfth album for the label, Going to Stay in the Old-Time Way, on July 31st. 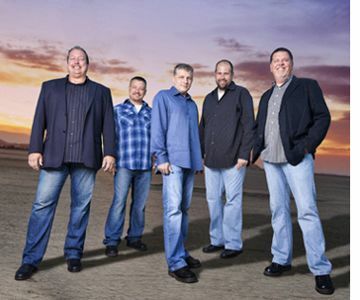 Paul and his band the Victory Trio are a fixture on the Bluegrass Gospel circuit and have a significant following in the Southern Gospel field as well, and since Paul’s return to the music world in 1999 he has consistently raised the bar high in both genres. His recordings deliver a hard drive, an emotional touch, and passionate vocals. 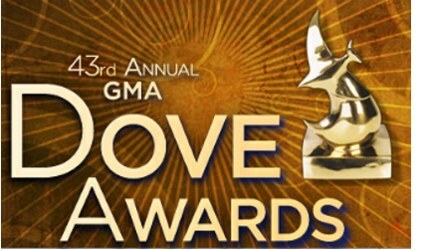 The result is both great Bluegrass and an inspiring statement of faith. 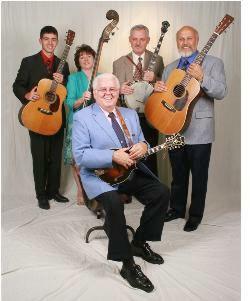 Sunday, October 30th, 2011, at 2:30 p.m., the Carter Family Fold in Hiltons, Virginia, will present a special gospel concert by Paul Williams and the Victory Trio. A fourth annual event, this concert pays tribute to Janette Carter. Admission to the concert is $15 for adults ($20 for floor seating), children ages 6 to 11 $3, under age 6 free. All seating is reserved. Tickets are available at the Mountain Music Museum in the Bristol Mall in Bristol, Virginia; the Carter Fold; and Morrell's Music in Kingsport, Tennessee. Tickets will also be available at the door on the day of the concert.